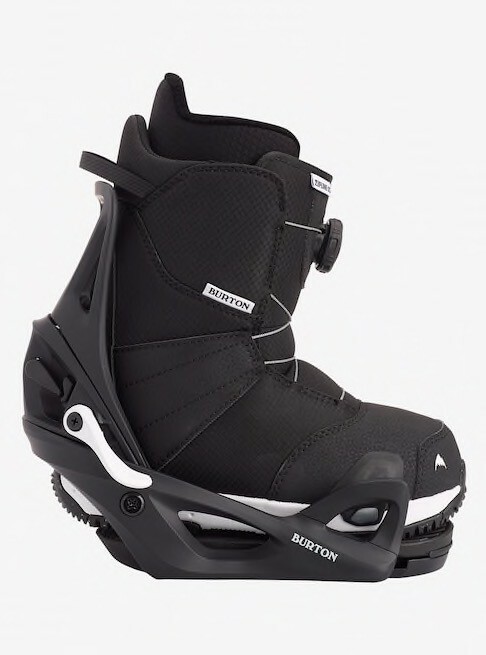 This is snowboarding's most intuitive boot-to-binding connection. 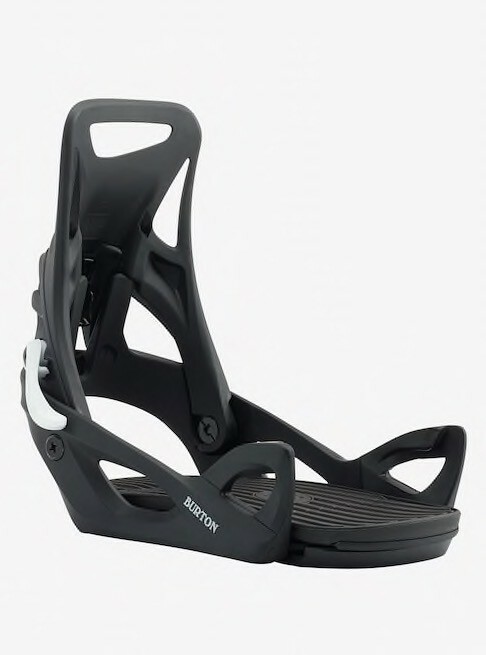 Pair your Zipline Step On Boot with Men's Step On bindings for unprecedented performance and simplicity. 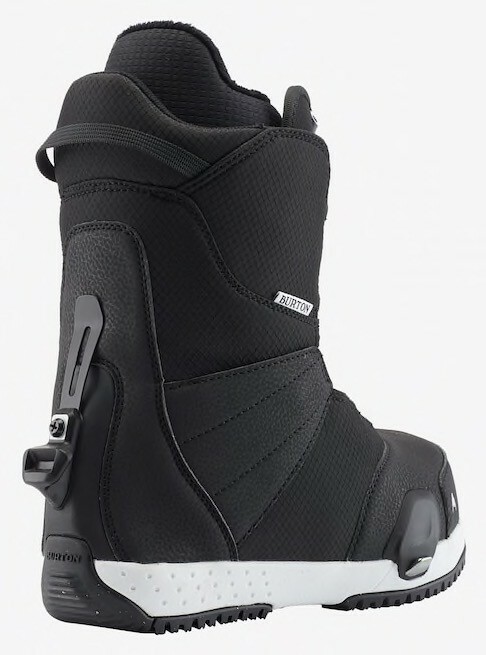 Three connection points - two by the toe and one at the heel - deliver unmatched security and board control. Universally compatible with all current snowboard mounting systems, including 4x4, 3D®, and The Channel®.